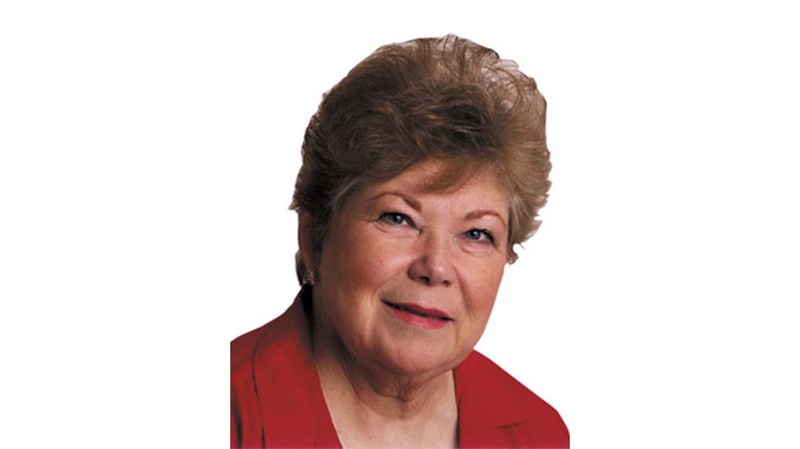 Margo Bartlett Pesek writes about day trips from Las Vegas and information about the surrounding areas. Her column appears Sunday in Travel/Living. Southern Nevadan families seeking special experiences for their youngsters should consider a holiday train ride. Long after memories of other holidays fade, most children fondly recall the year they rode the train with Santa. Autumn is a prime time to explore Southern Nevada’s side roads into places bypassed by our busy freeways and major highways. State Route 169 through Moapa Valley provides just such an enjoyable drive. The three-day event, planned for Nevada Day weekend, celebrates Beatty’s founding in the early 1900s and its heritage of mining and ranching. It draws hundreds of visitors to the community of about 1,200 people located 115 miles northwest of Las Vegas. Mellow autumn days linger late in the season at Spring Mountain Ranch State Park in the scenic Red Rock Canyon National Conservation Area west of Las Vegas. Fort Verde State Historical Park in central Arizona protects the best preserved of a string of U.S. Army forts that guarded settlers and travelers during the turbulent period after the Civil War, especially during the Indian Wars of the 1870s and ’80s. Southern Utah’s fall color spectacular rivals better-known seasonal displays found elsewhere in the country — and is much closer and easier for Southern Nevadans to enjoy. Typical of the friendly small towns along U.S. Highway 93, Caliente welcomes travelers with visitor services and access to many regional attractions, including five state parks within easy reach. Beautiful Angel Canyon in Southern Utah, home to the Best Friends Animal Society sanctuary, is an inspiring location for a movement that has changed the way Americans view the lives of companion animals. Pahrump will host a couple of community favorites this fall: the Sept. 22-25 Pahrump Fall Festival and the Oct. 1-2 Grape Stomp. Looking for something specific in Trip of the Week?